Whether you mix sound for film or EDM, you can help your work translate across other systems with the KRK 10s studio subwoofer. 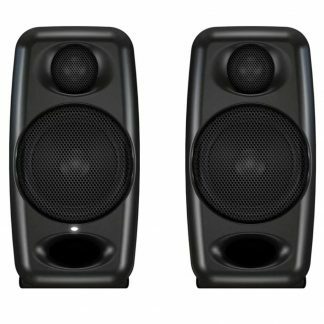 The powerful 10s boasts a 10″ glass-aramid composite woofer with a 2″ voice coil in an MDF enclosure that’s capable of reproducing frequencies down to 28Hz. Even your trusted KRK monitors can’t do that! This extended low end gives you a better grasp on what frequencies to boost and cut, which can take your mixes from good to stunning. The 160-watt Class D amplifier faithfully pumps out 117 peak dB of tight, defined bass. The KRK 10s’s back panel lets you customize your sub response with an adjustable crossover point, sensitivity switch, and polarity and ground switches. Unchecked bass can eat up your headroom in a hurry. And if your clients demand the loudest mixes possible, even a small reduction in the right neighborhood can smooth out your low end and give your transients a heavier hit. 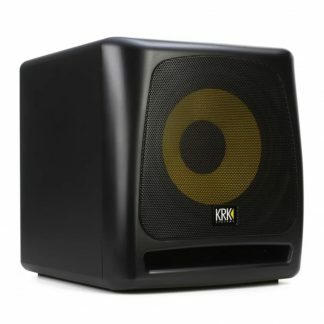 Adding the KRK 10s sub to your system is a great way to find those problem frequencies that can throttle a mix. Stereo is no longer the standard. Consumers listen to 2.1 systems in their cars and 5.1 or 7.1 systems at home. The savvy engineer needs to know that the low end of a mix is full enough for an immersive experience, yet clean enough that it doesn’t take over piece of music. This is a delicate balance to find. Fortunately, the KRK 10s studio subwoofer can help you dial in the perfect kick drum, electric bass, or synth and fine-tune the rumble of a train. 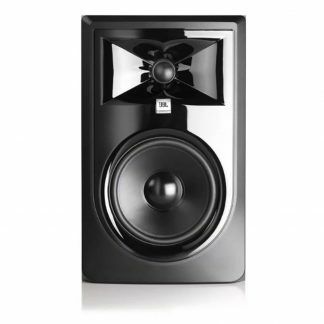 Mix and mastering engineers have been reaching for KRK monitors for a quarter of a century. 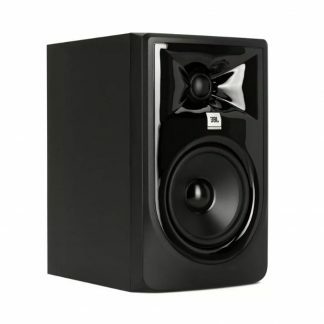 And what better way to rejuvenate your trusted system than by adding a powered sub like the KRK 10s. The extended bass response will give your work a more professional finish and will make your everyday listening more enjoyable. Create cleaner, louder mixes with the KRK 10s powered studio subwoofer!